Everyday im seeing new e-cig products at Fasttech. Im pleased at the prices, ship speed, and customer service. As long as they stay steady – im going to pimp their items. Clearomizer fans rejoice! 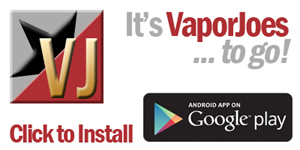 Here is a super deal on everyone’s go to clearomizer. For under $1.50 each – you can get some solid proven clearomizers. Best part is – its free world wide shipping! For people in the USA your looking at about 7 days from order to your front door. 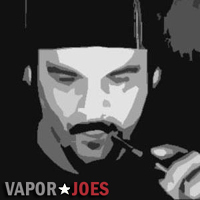 International vapers – take advantage too!